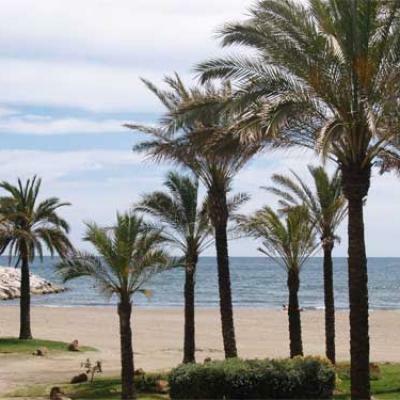 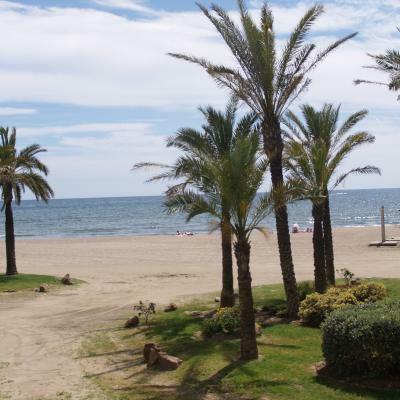 Picture of the beach and palms in Benalmadena, next to Bil Bil castle, a popular beach during the summer. 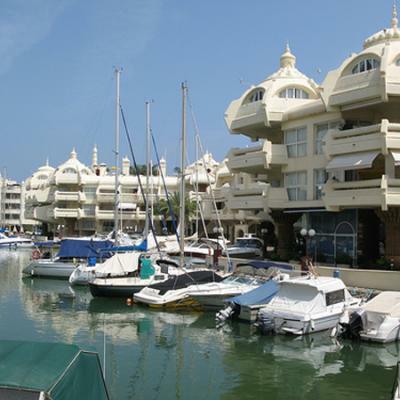 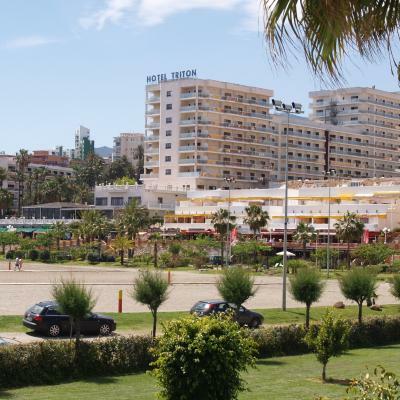 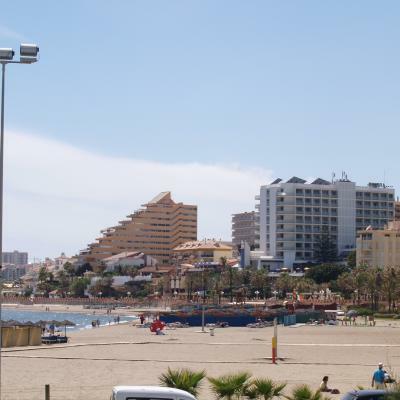 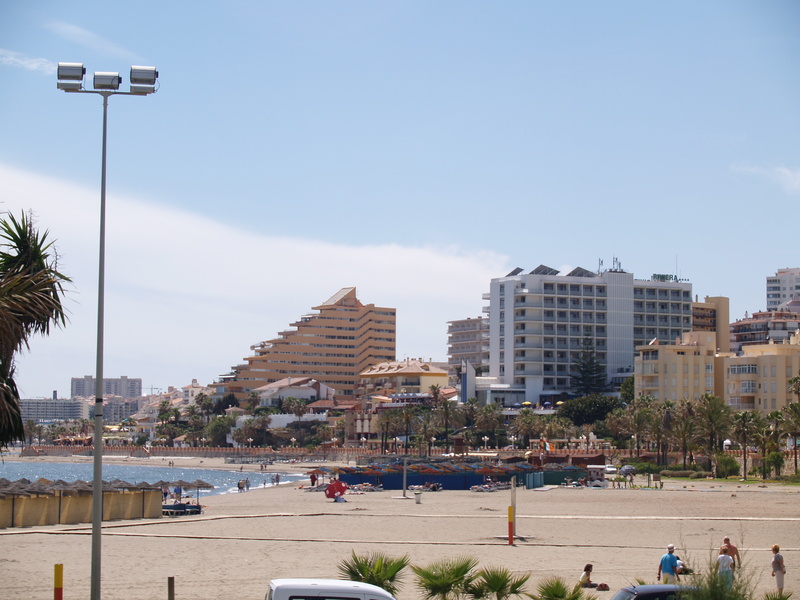 Picture of the hotels next to the beach present in Benalmadena. 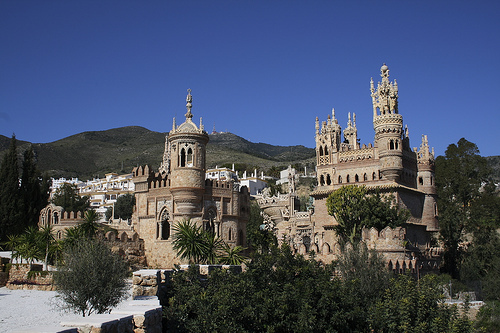 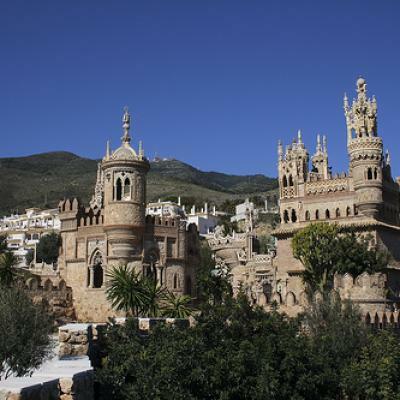 Picture of the Castle in Benalmadena, a top holiday destination for yor holidays. 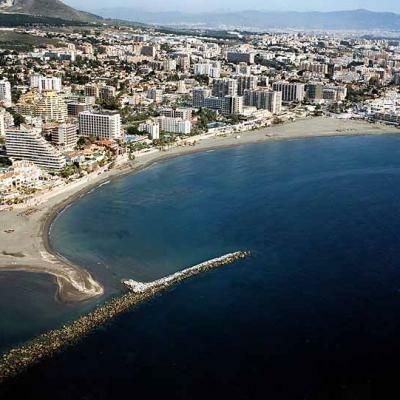 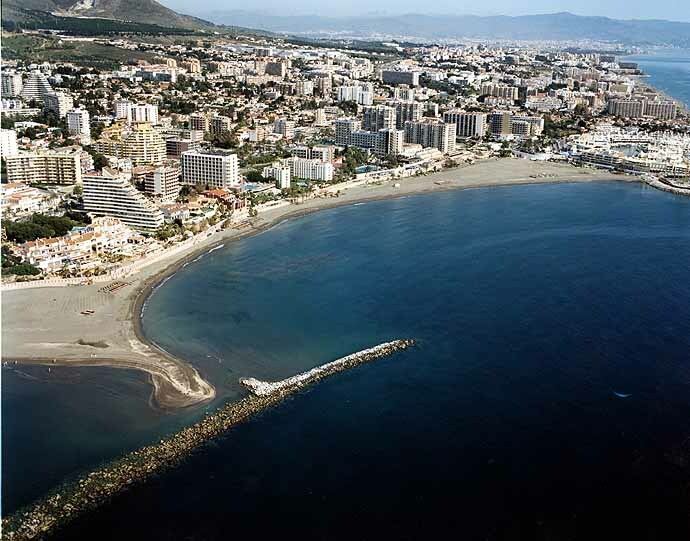 Aerial picture of a cove in Benalmadena, perfect beach holiday destination. 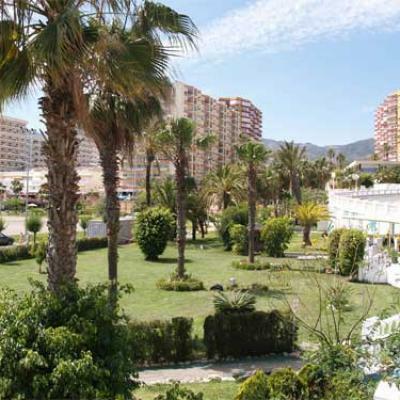 Picture of gardens at the entrance of Puerto Marina, a place between two popular beaches. 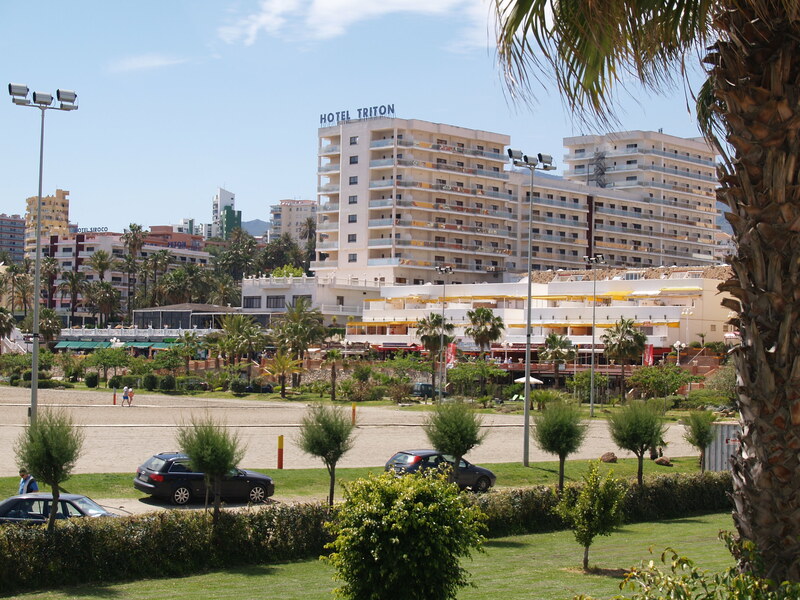 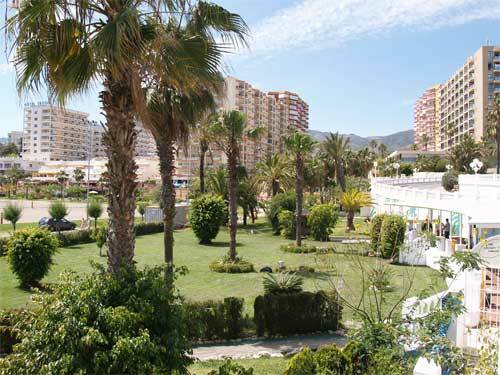 Picture of hotel Triton in Benalmadena with gardens and next to the beach. 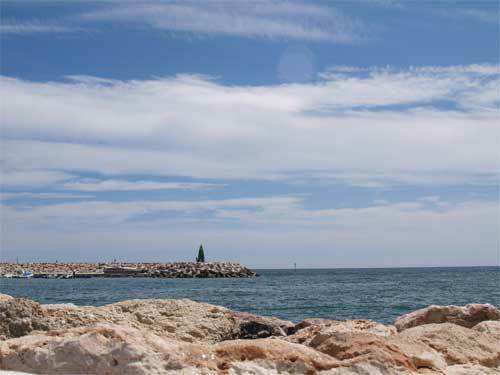 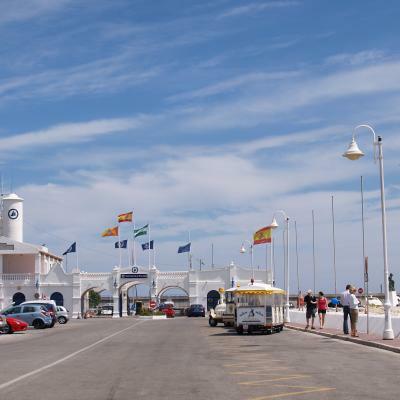 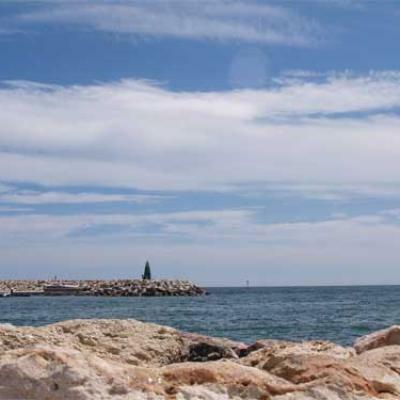 Picture of the lighthouse of Puerto Marina in Benalmadena, it can be seen from the eastern beach. 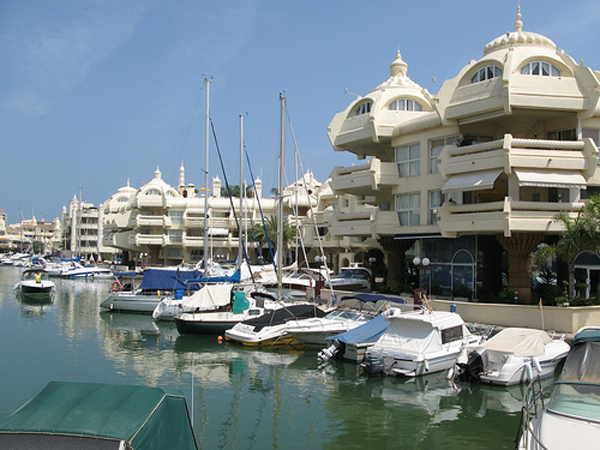 Picture of boats,homes and shops in Puerto Marina, good place to have a walk. 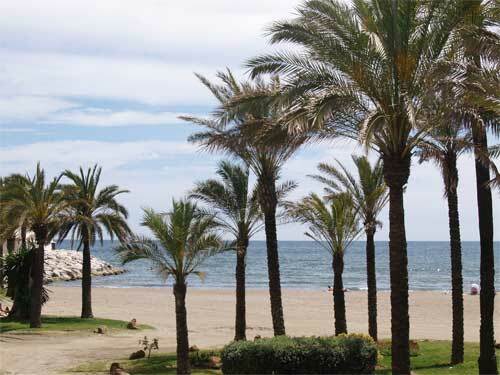 Picture of palms and beach in Benalmadena, just after Puerto Marina when coming from Torremolinos. 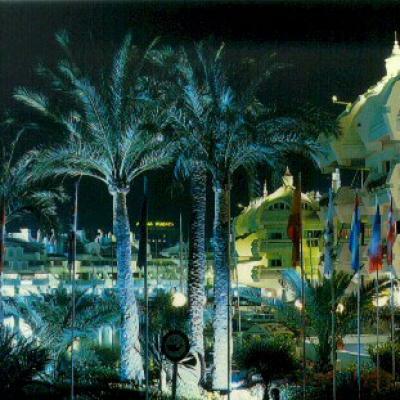 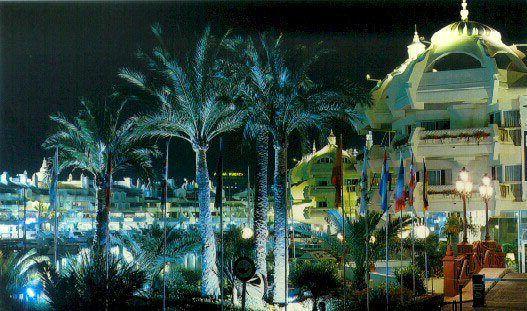 A picture of palms and Puerto Marina by night, perfect place for a night drink or for a dinner. 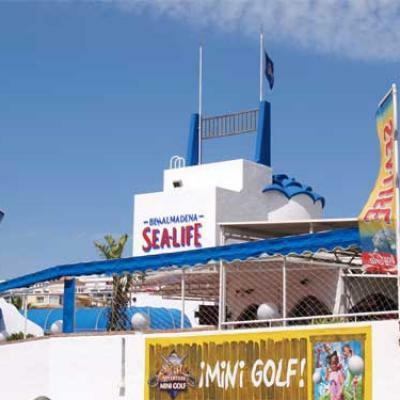 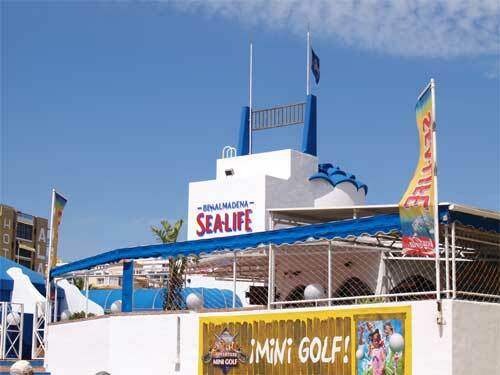 Picture of Sealife entrance in Puerto Marina just before reaching the shopping area. 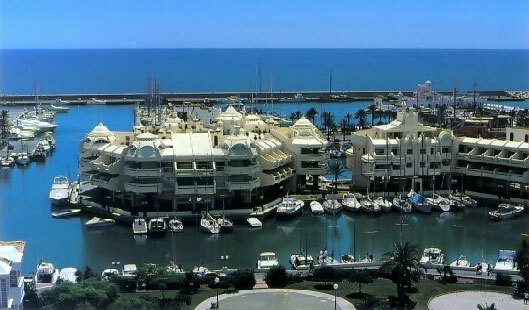 Aerial picture of homes and boats in Puerto Marina, a top holiday destination. 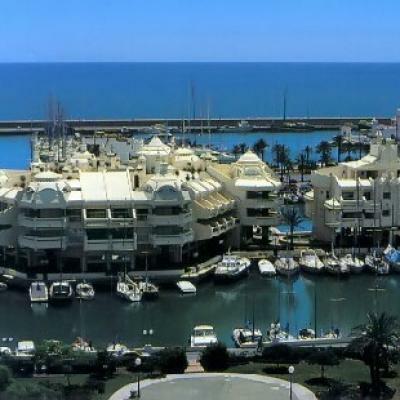 Puerto Marina picture taken from the car. 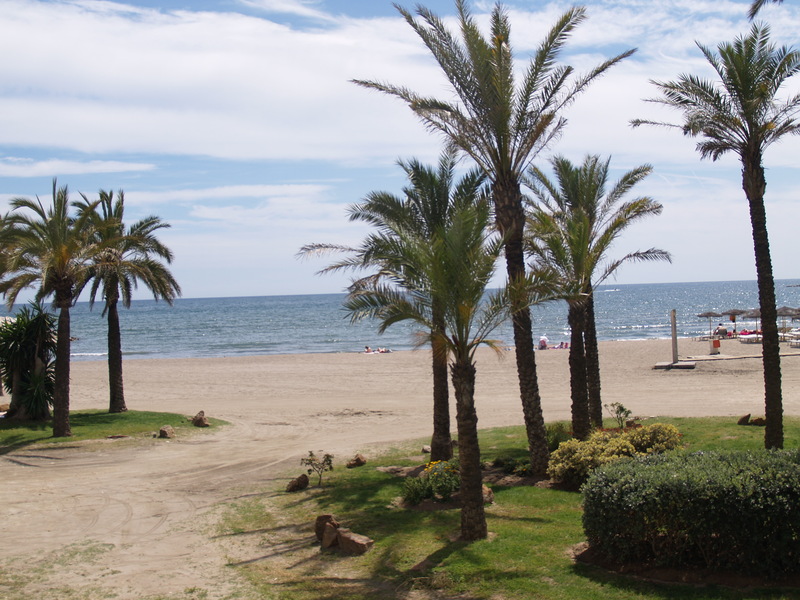 To the right there is a beach. 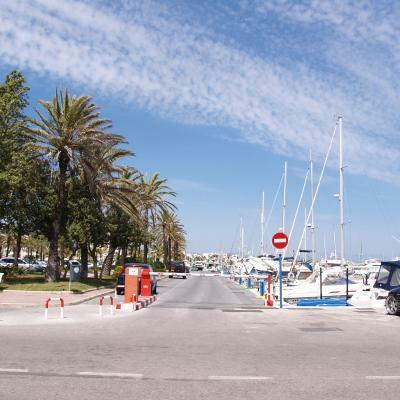 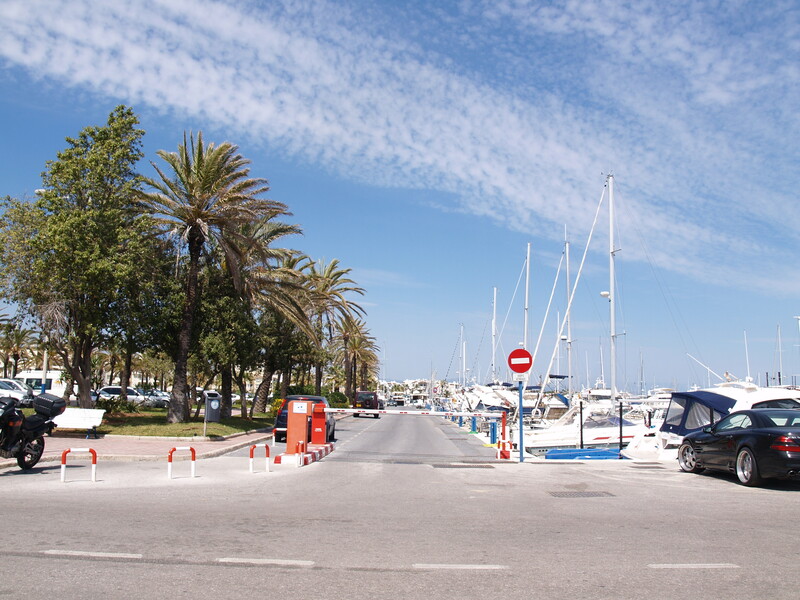 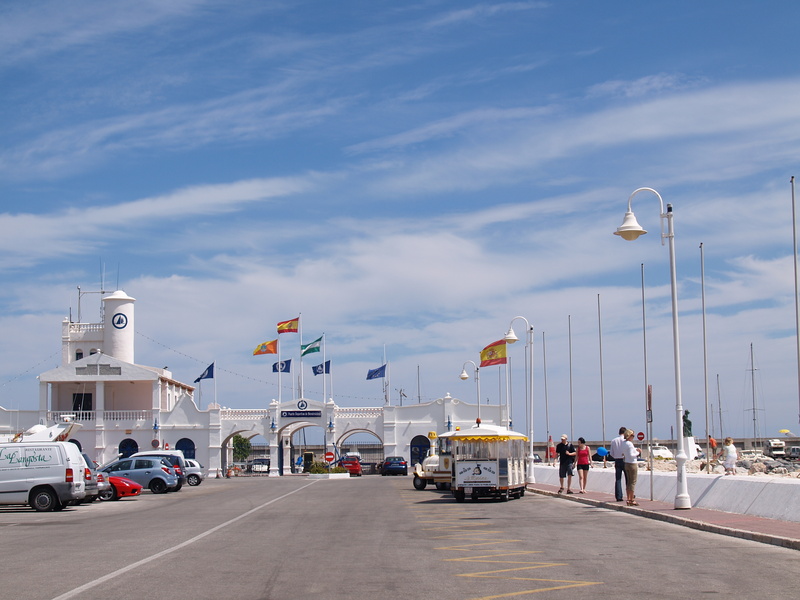 Picture of parking entrance in Puerto Marina, just next to the main tourist area.